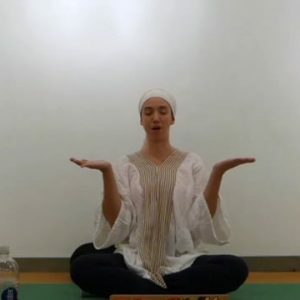 Kundalini Yoga & Meditation class videos & more -- practice Kundalini online with Nicole Smith Levay. 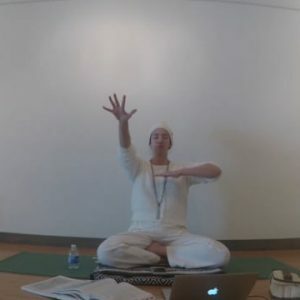 Kundalini practice offers a unique set of exercises that generate and organize energy and deliver you into a greater state of awareness. 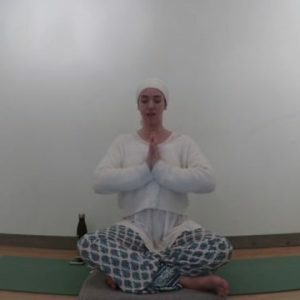 These exercises, called Kriyas, include meditation, chanting, breathing, and specific yoga poses. 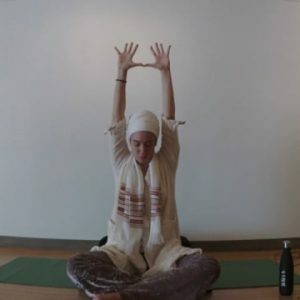 The classes work on strengthening your nervous system, balancing your glandular system, purifying the body, and calming the mind. 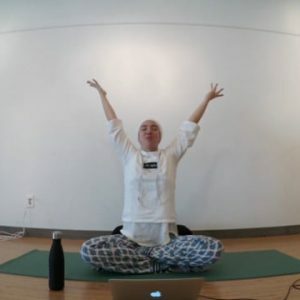 Also within the practice are built-in moments of stillness where we sit quietly and awaken to our Self.